BIG DISCOUNTS UP TO RM20 PER ROOM! 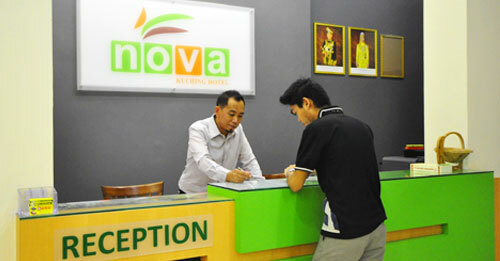 Nova Kuching Hotel is strategically located in the heart of Kuching, the capital city of Sarawak, Malaysia. 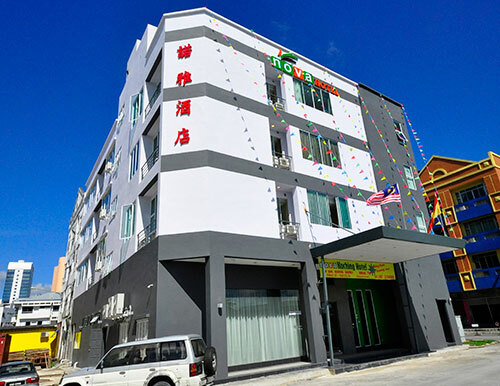 Our hotel is focused in providing good value accommodations with amenities, comfort, security, cleanliness and friendly services for the budget conscious travelers. The hotel is within walking distance to shopping centres such as Parkson Department Store (Riverside), Sarawak Plaza, Cat Statues.. etc. 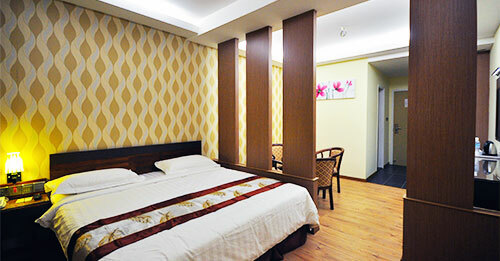 It is easy access to many cafes and restaurants nearby to meet your taste and budget. Numerous night spots and entertainments are just around the corner. 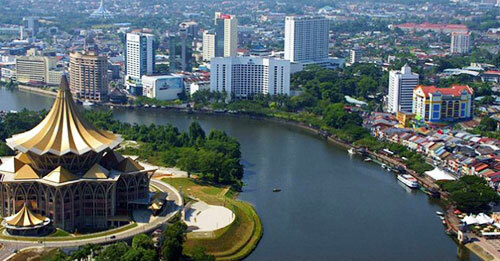 The Sarawak Riverfront and the famous Top Spot Food Court is just about 10 minutes walking distance.